[For the last three years, Bill Pruitt has offered us poetic roadmaps on where baseball will take us; he is the GPS of prognosticators. 2017 was “The Pennant Races in Rhyming Couplets”. 2018 was “Pennant Race 18: Curses Laid and Lifted“. This year Bill was on target to complete his poem by the first pitch of opening day; he never misses a deadline. Then, I jolted Bill with some news. 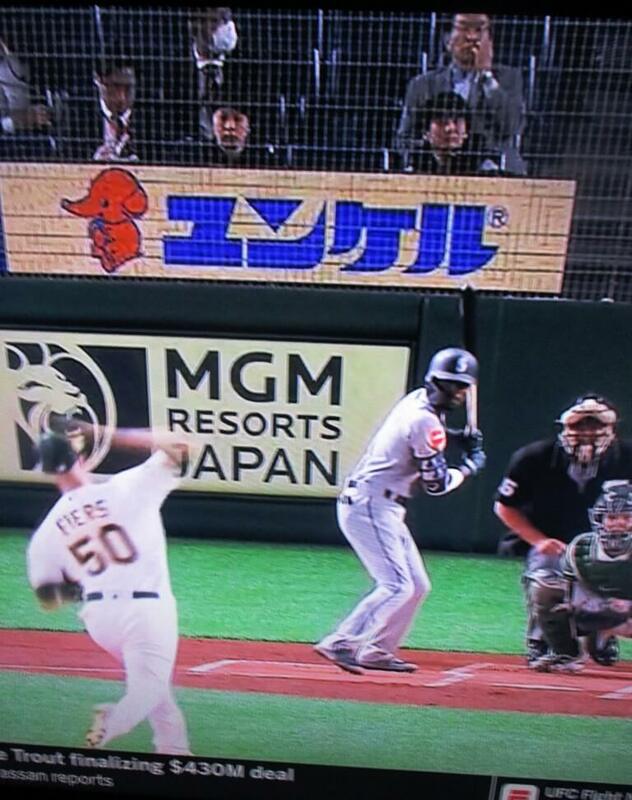 MLB had arranged to start the season a week early with two games in Japan! except it already opened unofficially a week before? That Opening Day took place in Tokyo. Let’s start with simple truths. Can’t buy a championship. you can bet Yasiel Puig won’t bring one for the Reds. until they’ve moved, as stated, far far north. a good Braves team that has beaten the Rockies. (left) Rochester Democrat and Chronicle, front page, October 13th, 1967. The ebullient Cards and the dejected Sox; (middle) Topps 1968 World Series card; (right) Democrat and Chronicle. After the Cards won, fans in St. Louis held an impromptu celebration. My prediction for 2019 is the New York Yankees vs. the Los Angeles Dodgers, a prediction grounded in both empirical fact and nostalgia. 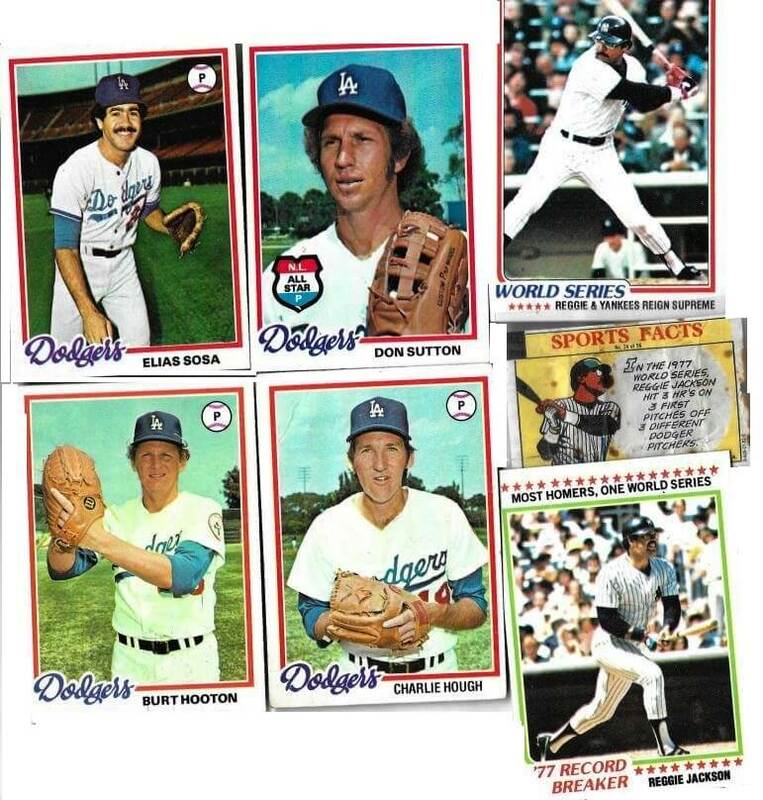 Empirical fact because Vegas says an NY/LA series is the most probable outcome; nostalgia because during the height of my fandom, the Yankees battled the Dodgers three times: 1977, 78 and 81. As seen in Kramer & Kramer’s Official 2016 Yearbook, 1977 and 1978 were extraordinary seasons in their identicalness. In both years, the Yankees, Royals, Phillies and Dodgers won their respective divisions. In both years, the Dodgers and Yankees won the pennant and the Yankees the World Series. Remarkably, the post season results were almost identical: Yankees over Royals, 3-2 and 3-1; Dodgers over Phillies 3-1 and 3-1; Yankees over Dodgers 4-2 and 4-2. 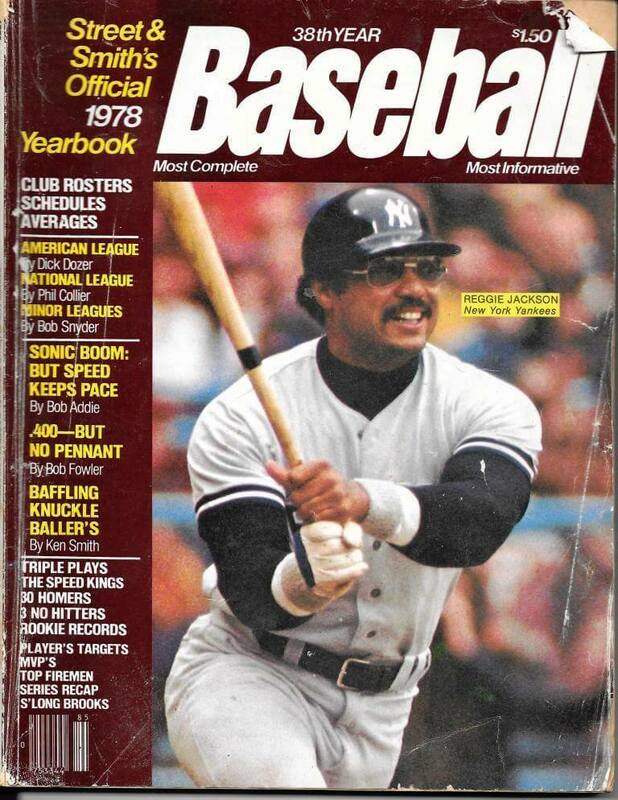 The 1977 series is most notable for Reggie Jackson’s four home runs on four swings in games 5 and 6. In the 8th inning of game 5, Reggie hit an 0-1 pitch off Don Sutton for a home run. In game 6, in the second inning, Reggie walked on 4 pitches off Burt Hooton. In the 4th, Reggie hit Hooton’s first pitch for a home run. In the 5th, Reggie hit Elias Sosa’s first pitch for a home run. In the 8th, Reggie hit Charlie Hough’s first pitch for a home run. In memory’s eye, I can still see that one crashing into the unoccupied center field bleachers. The 1978 season is most known for the one game playoff between the Yankees and Red Sox who tied in the American League East Division. Many claim this, but I actually did sneak out of school a tad early to watch the game on tv. Despite my delinquency, I wasn’t home in time to see Bucky “F…. ing” Dent — as Red Sox fans call expletive Bucky — slip his three runner over the Green Monster. But, etched in memory’s eye is Yaz popping up in the 9th against Goose with two men on. Recently, I watched the game on Youtube, marveling at its pace of play and yearning for the days of two-and-a-half-hour ballgames. As seen in The 1981 baseball strike comes to Rochester. 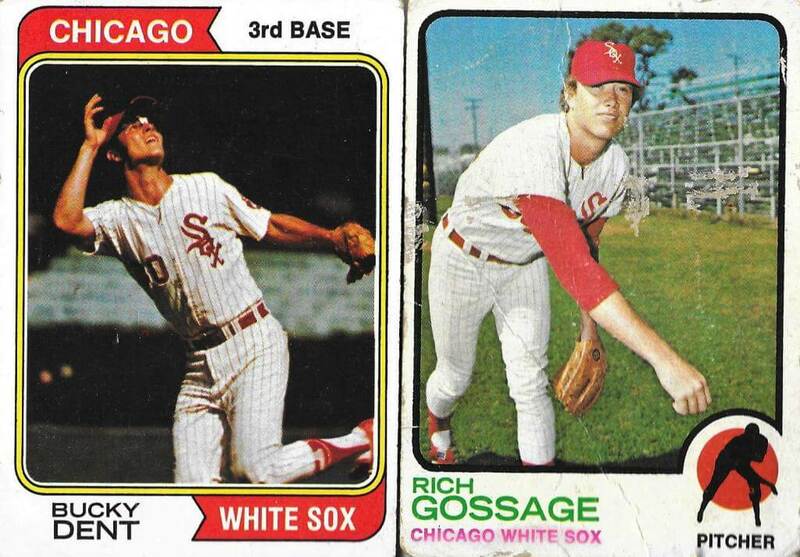 and Opening Day, 1971, 1981 was a whacky and entertaining season because the strike led to a split season format. Dave Winfield’s 1981 cards Fleer (left, 1 and 2) and Topps (right, 3 and 4). From The 1981 baseball strike comes to Rochester. When Dave Winfield made 1.3 million a year! Pruitt breaks new ground with “The Pennant Races in Rhyming Couplets.” Keeps eyes on the Talker baseball prediction prize.